Are you looking for a refreshing drink to cool you off on a summer day? Need a tasty mocktail to serve alongside the grown up beverages at a party? This raw honey limeade and honeyed blueberry limeades are the perfect blend of sweet and tart and 100% refreshing. By using honey you skip highly processed sugars and avoid GMOs. 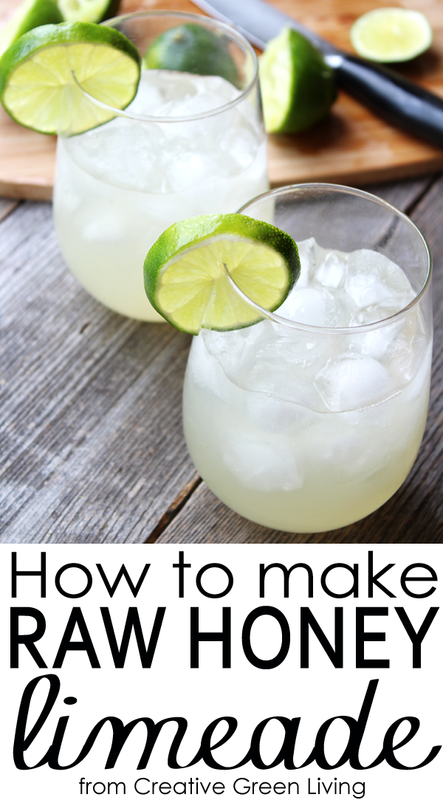 Using raw honey also keeps the recipe paleo friendly as well! This delightful recipe has been brought to you today by BeeLoved Trading - they make the delicious honey I used to make this limeade AND they are doing great things in Tulsa by not only giving 100% of their profits to help the hungry and homeless but they also run a vocational program on their bee farm that teaches men, women and youth job skills that they can use to improve their situations. I'll tell you more about BeeLoved in a minute but in the meantime, let's check out this recipe, shall we? To better facilitate juicing, first press and roll the limes on a hard surface such as your countertop or table before slicing in half and juicing. Juice until you have collected 1 cup raw lime juice in a large glass bowl. 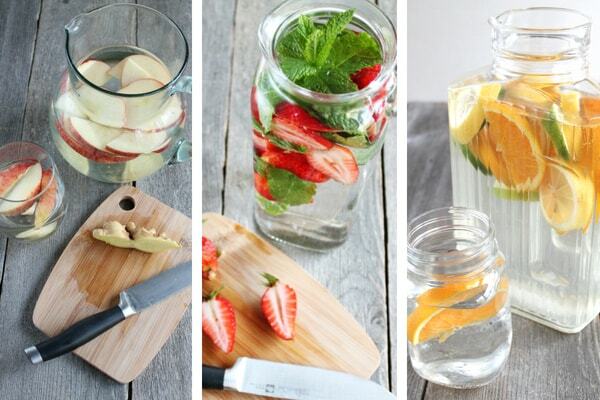 Stir in filtered water. 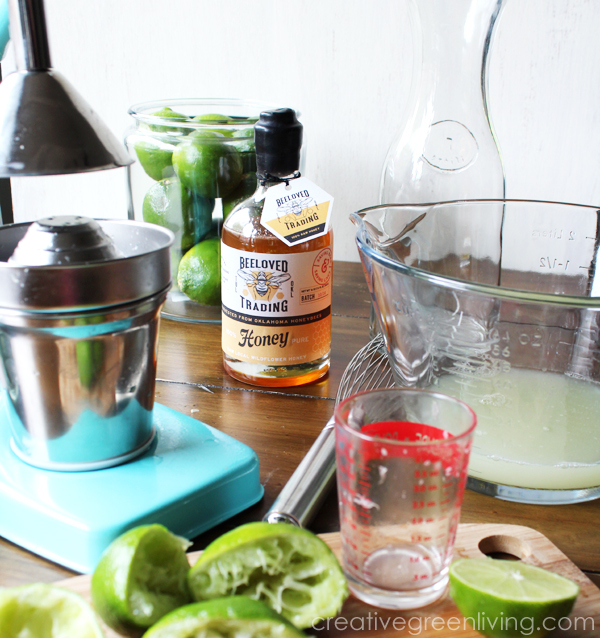 Add to a pitcher and serve over ice with lime slices as garnish. 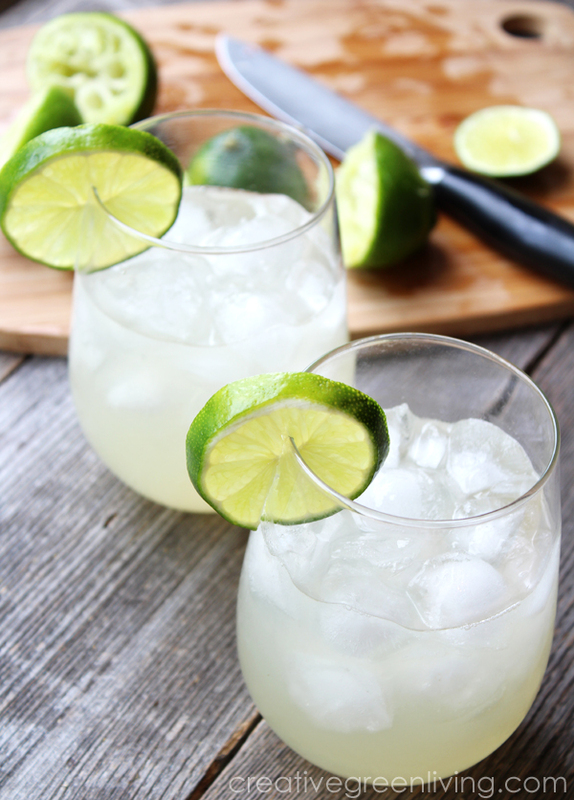 For a sparkling limeade, use seltzer water instead of filtered water and stir gently. 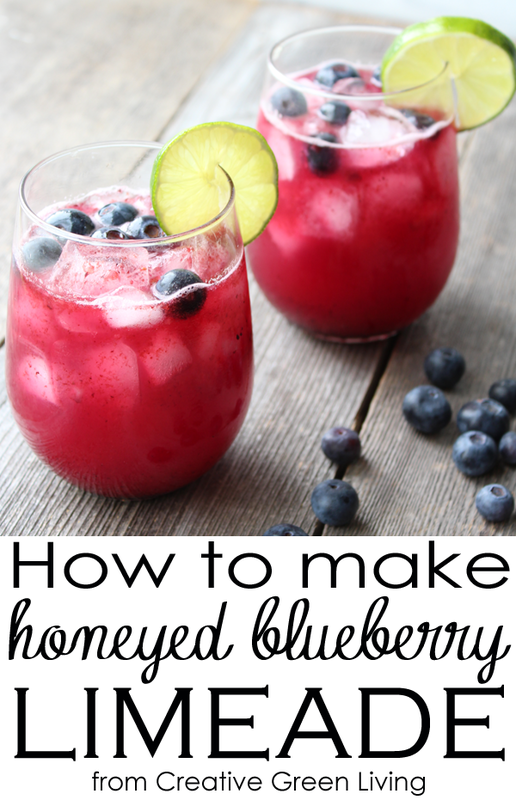 Now, if you want an extra special treat, you can also make honeyed blueberry limeade - which I have to say is QUITE delicious! Blend together 1/2 cup frozen blueberries, 1 and 1/2 tsp honey and 1/2 cup finished limeade in a blender (I like to use the mason jar blender hack for this). 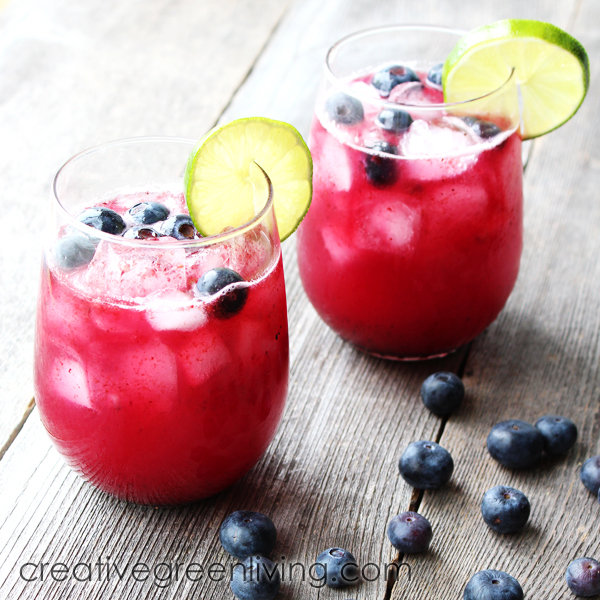 Whisk this mixture into the limeade OR to make a single glass of blueberry limeade, add one tablespoon blueberry slurry to the bottom of a glass, top with ice and pour limeade over the top. Stir and garnish with fresh blueberries if desired. Either way you make it, this drink is sure to be a hit at your parties and with your family all summer long! Pin these recipes to save them for later! Why I love BeeLoved Trading and their Raw Wildflower Honey! BeeLoved Trading sponsored this tasty set of recipes and since they are newer to the market (and you may not have heard of them! ), I wanted to tell you a little about why I love them and was so excited to tell you about them! 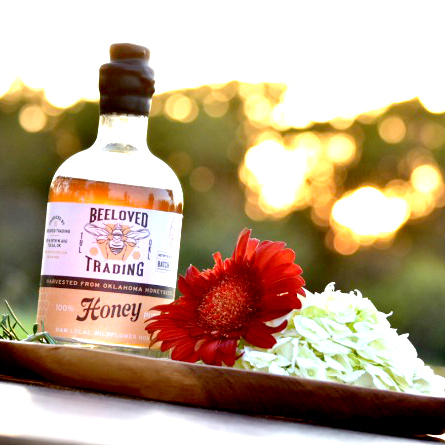 BeeLoved Trading doesn't just sell delicious, raw honey from the bees on their 150 acre pesticide-free farm. 2) Provide a training ground for valuable job skills to the men, women, youth and children they serve - all out at The Refuge (the pesticide free farm I told you about). To do this, they not only teach beekeeping, harvesting and packaging skills. Students also learn a variety of artisan techniques such as silkscreening and balm making as well as gain valuable small business management experience. And then 100% of their profits are turned around and poured into helping others. When you buy a bottle of their delicious honey or soothing lip balm (or a T-shirt! Or beard balm!) you not only get a high quality, artisanal product but you help them continue their mission to help the homeless and hungry in Tulsa. I am so thrilled to be working with a company whose mission isn't just to bring you delicious and healthy honey, but to make a lasting impact in its community. You can read more about BeeLoved Trading's mission to serve the Tulsa area here. As of today (May 2017) they are currently sold out of honey but you can sign up to be notified when honey is available after the next harvest - usually in the fall. Not only is the honey truly delicious but the bottles are beautiful and perfect for gifting. Once the notification goes out, I strongly encourage you to buy multiples to not only enjoy yourself but to give as gifts! 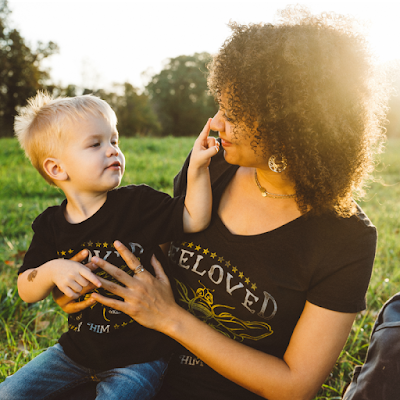 In the meantime, BeeLoved has a great collection of gifts like shirts for kids and adults, beard balm and lip balm (for only $5 for tin that holds as much lip balm as 4 tubes of chapstick) - all with natural, awesome ingredients. 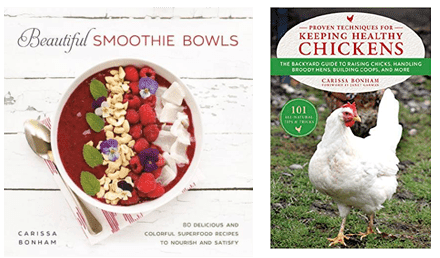 In an exclusive deal, Creative Green Living readers will get a 15% discount off their already great prices when you use code "creative15" at check out! A big thanks to BeeLoved Trading not just for sponsoring this post - but for the good they are sowing in their little corner of the world! If you are ready to really "vote with your wallet" and support businesses and causes that are truly helping making the world a better place, I encourage you to pick up some shirts or lip balm and get on their list for when the honey is ready in the fall! 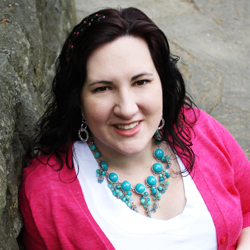 Carissa is a green lifestyle expert and mom of two active boys. 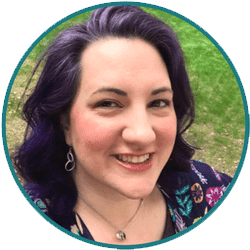 The owner and lead writer for Creative Green Living, she is also the author of Beautiful Smoothie Bowls. You can also find her recipes in periodicals like Urban Farm Magazine. Her goal is to empower families to make healthier choices that are easy, taste great and are fun! Follow her on Pinterest, Instagram, Twitter or join the Creative Green Living community group. Sponsored post disclosure: This post was sponsored by BeeLoved Trading. All opinions expressed are 100% mine and reflect my authentic experience with this brand. I only recommend products I personally enjoy and think my readers will as well. For more information, see my full sponsored post and review policy. I absolutely love raw honey but I have never used it this way. Your recipe looks and sounds delicious! Thank you! It really is. 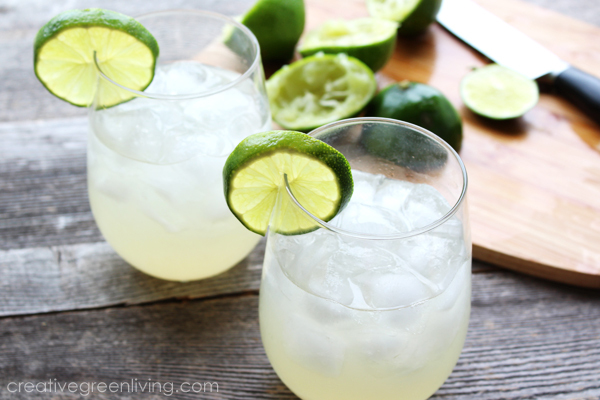 Using the honey in the limeade really gives it a smoother flavor. Love their mission and the recipes look amazing - especially the blueberry!! I LOVE this idea over adding sugar! I'm going to have to try this out on my boys- they love honey! So this sounds amazing!! Definitely refreshing. May just need to make this at our next summer party.